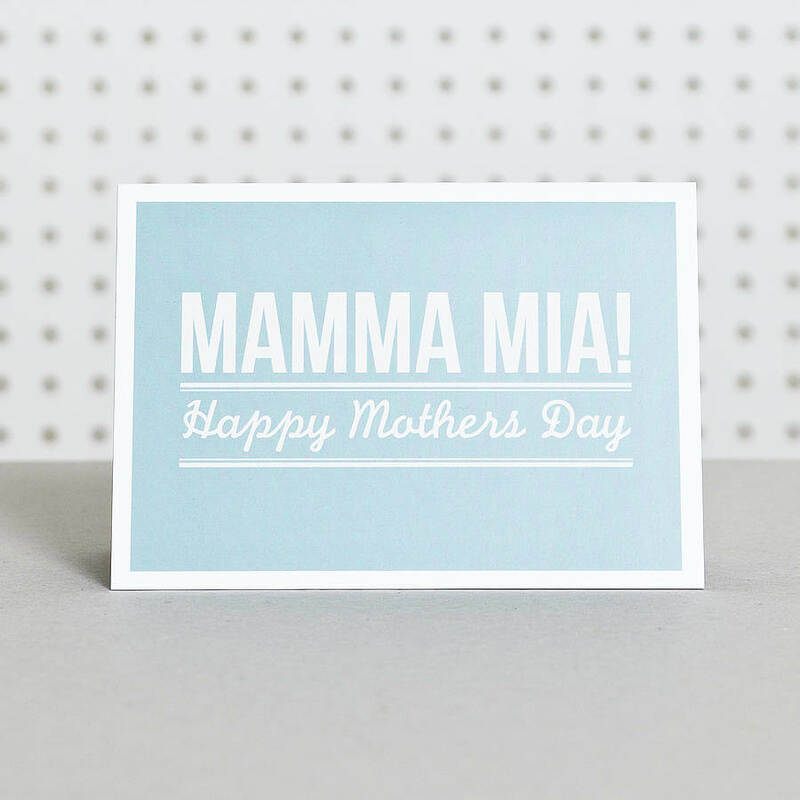 Jamzee Davis and Susan Raab teamed up to create and direct this Mother's Day Revue featuring musical hits from Mamma Mia, Cabaret, Minnie's Boys and more! You'll also see skits in the style of the Carol Burnette show (hilarious) and Laverne & Shirley (classic!) – and a dance by the Royal Amelia Dance Academy's elite Fusion Dancers. Bring your mothers, your grandmothers, your sisters from other misters, and every lady who made a difference in your life.